My roommate caught me red handed. I had lied to her face, and now I was plagued by guilt. I apologized and she forgave me, but I still felt blah. I needed to ask God for his forgiveness, but I didn’t know what to say to him. I turned to the Bible and found this passage in psalms. David wrote this right after Nathan confronted him about his affair with Bathsheba. Imagine how David felt in this moment. Probably way worse than I felt. I bet he felt guilty, shameful, sad, angry, frustrated, and many other emotions. Have you experienced these emotions after getting caught in a sin? In this psalm, David pours his heart out. It is beautifully written and a perfect prayer of forgiveness. When we sin, we turn away from God. We need to ask God for forgiveness. Thank goodness we worship a God who does forgive. Once we make the decision to give God our life, God looks at us and sees Jesus. Our sins have been wiped clean, and we become white as snow. I want you to experience this freedom. I want you to be free of guilt and shame and experience God’s forgiveness. Pray through this passage and ask God to forgive you. Confessing sin and asking for forgiveness is not a one time action, but a daily re-occurrence. That is something I have to continually remind myself. You can use this passage as a guide. This passage helped me experience the full freedom of forgiveness. I am praying it will do the same for you. 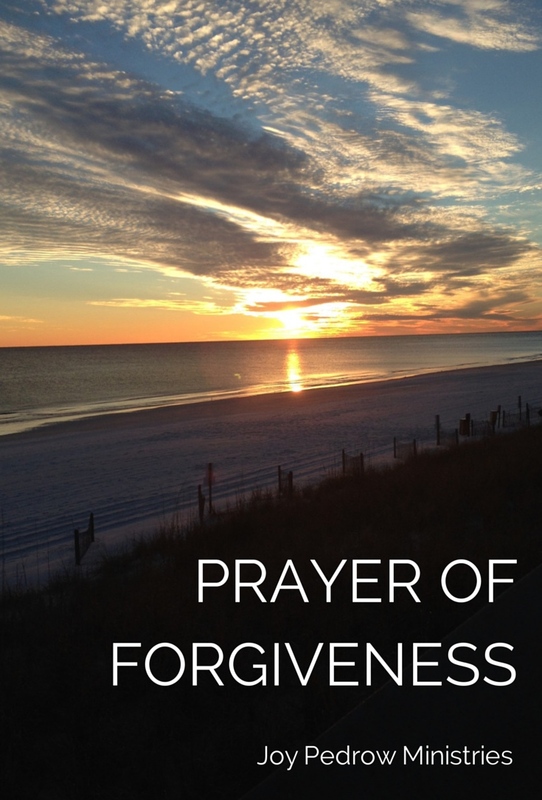 Share this forgiveness with your friends. I actually always ask Him to purify my intentions, because human as we are, we have our frailties. We’re so blessed to have a merciful Father who loves us unfathomably. one of the things i’ve always tried to do is apologize – even to my kids. that is a hard thing to look them square in the eyes and admit wrongdoing. doing this has taught them to own their mistakes, which many kids do not do. thanks for bringing this up! I hope others will learn to say i’m sorry and ask forgiveness each time they wrong another.